New York Land for sale. 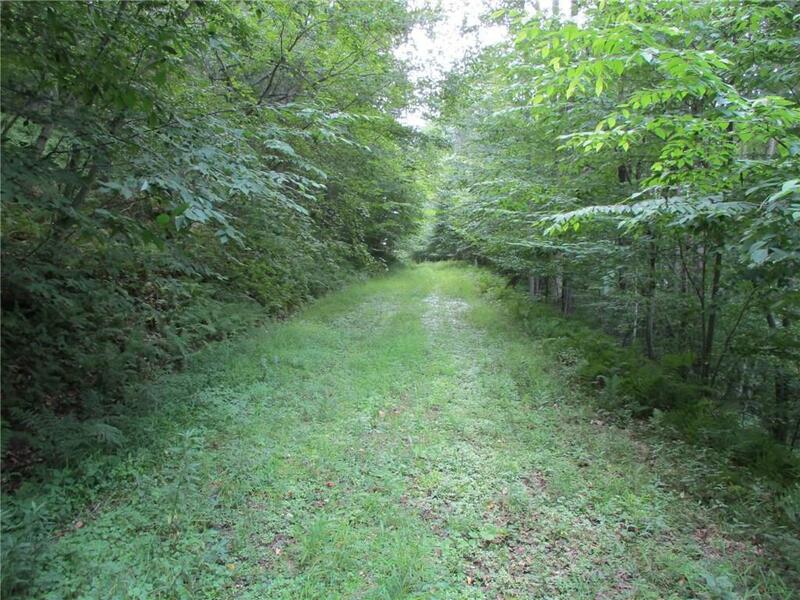 Situated in southern Allegany County (near the PA border), this approximately 178 acre property screams wilderness. 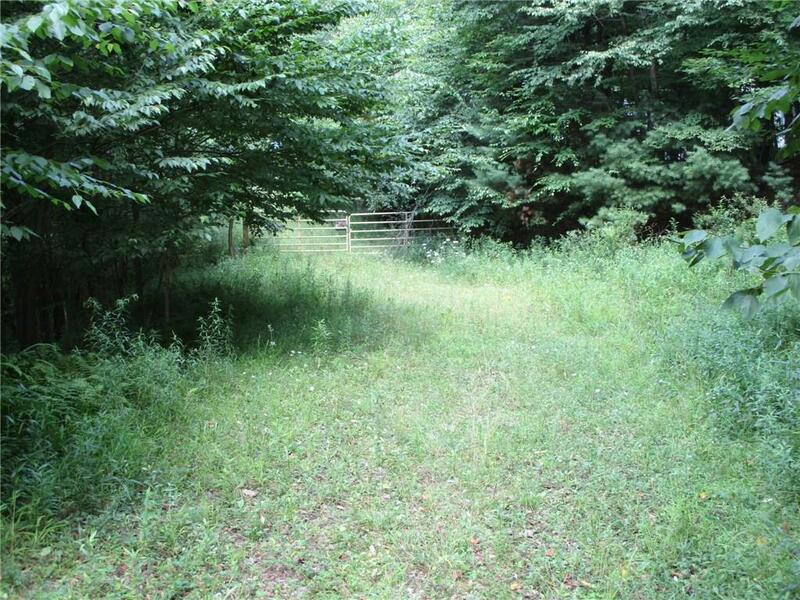 The timber was cut 4 years ago and the result is dense underbrush and thickets...great for hunting. The terrain varies from flat to rolling to moderately steep and a well laid out trail system provides access to all of it. The forest consists of mainly hard maple, soft maple, red oak with some hemlock and pine in places. 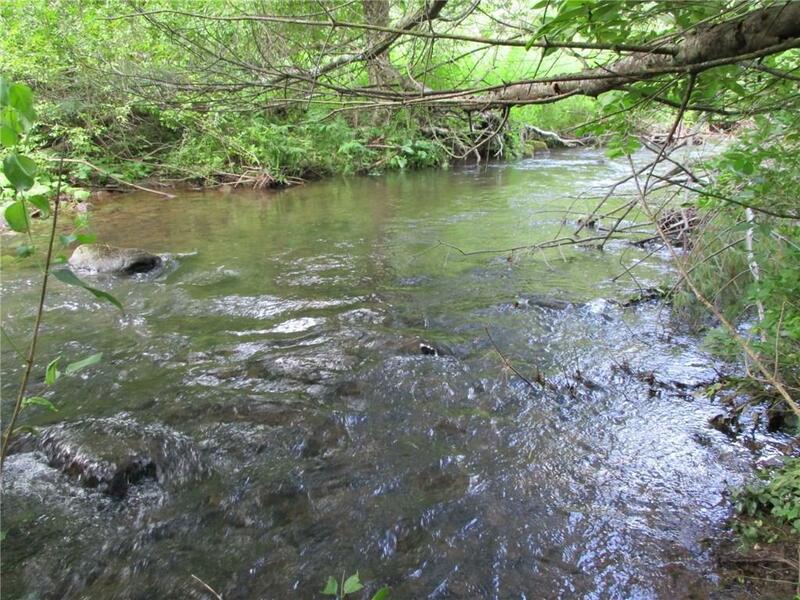 A year round stream runs through the property. Best access is through a deeded R.O.W. through Alma Rod and Gun Club. Electric is available at the road. Oil, gas and mineral rights have been previously reserved but all other rights will transfer. 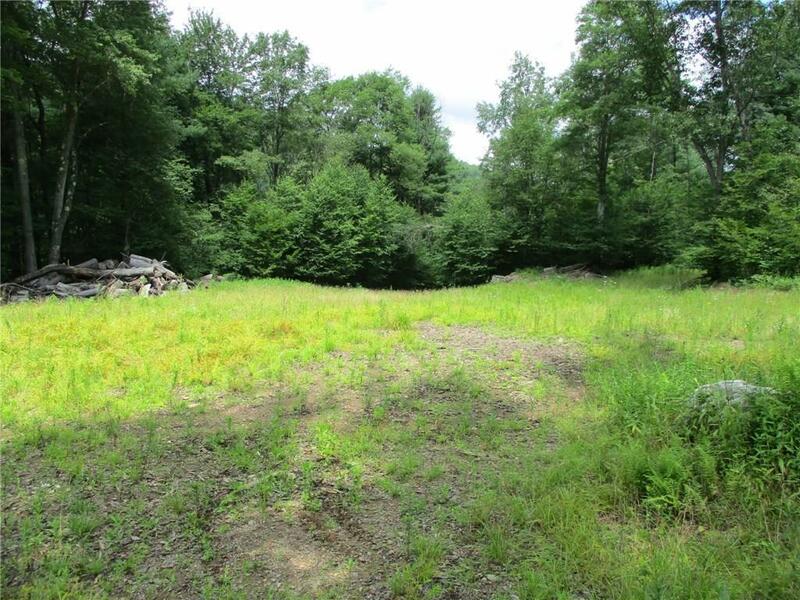 This is a portion of a larger parcel and more acreage is available up to 273.5 acres total.